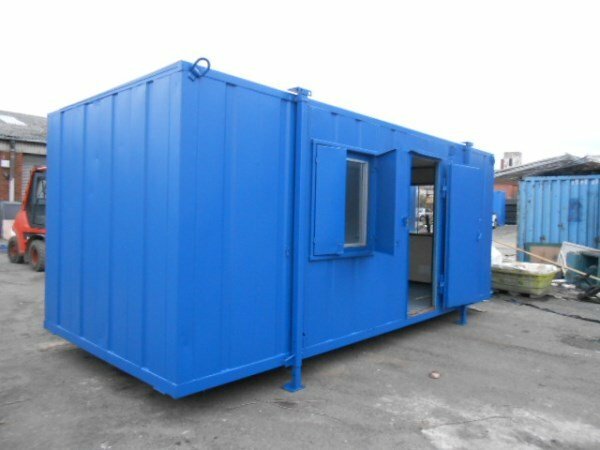 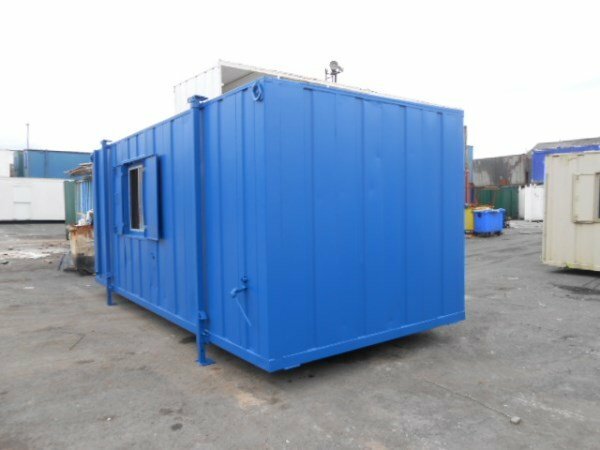 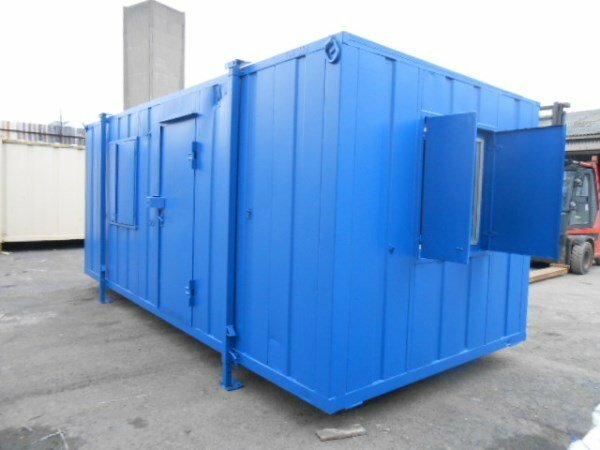 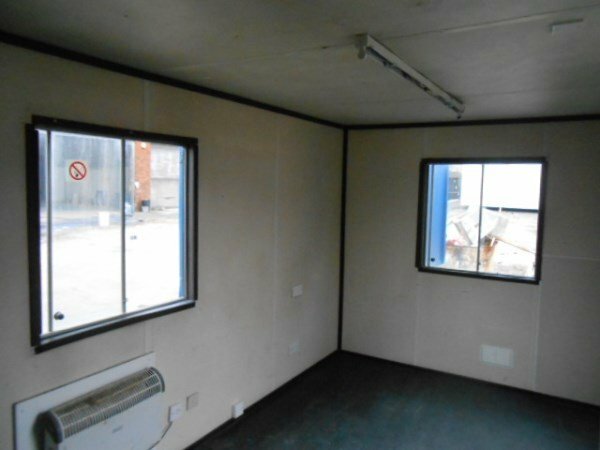 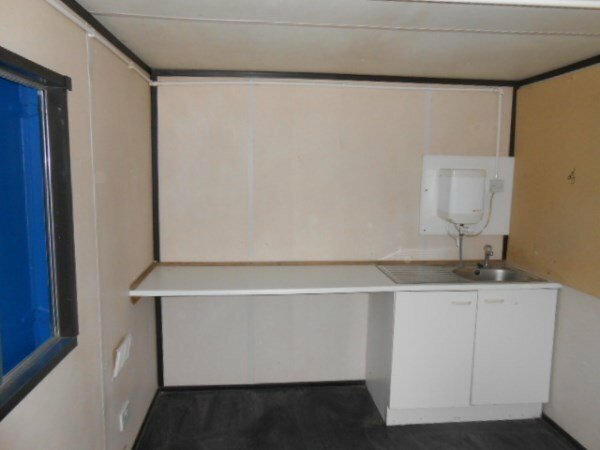 This Container Cabin is a 20ft x 9ft Open Plan office Canteen. 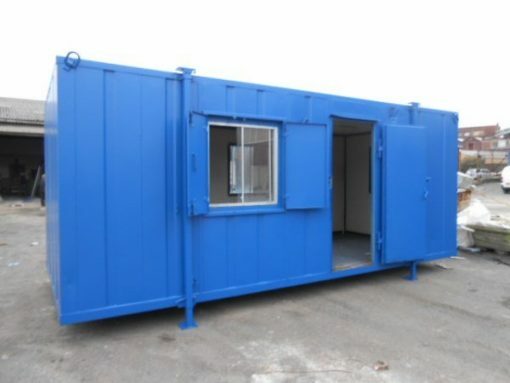 The unit has a steel accessl door, four windows, electric heating and lighting, fully tested prior to being sold. 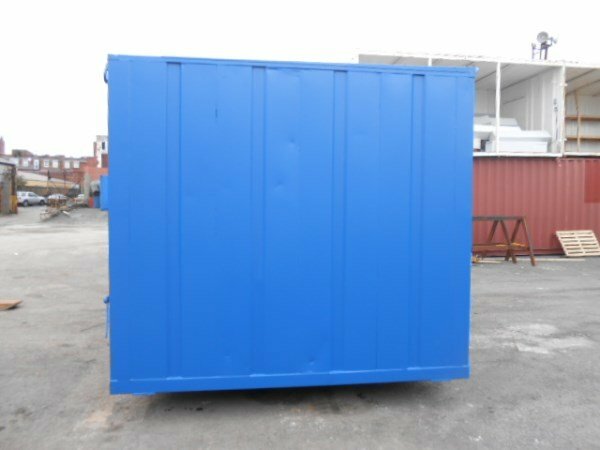 The unit will be repainted to a single colour of your choice.